Located in Lethbridge, Enid's B&B is the perfect base from which to explore beautiful Southern Alberta. We are within easy driving distance from many major attractions including spectacular Waterton National Park, and within walking distance of fine dining and shopping, city parks and entertainment. 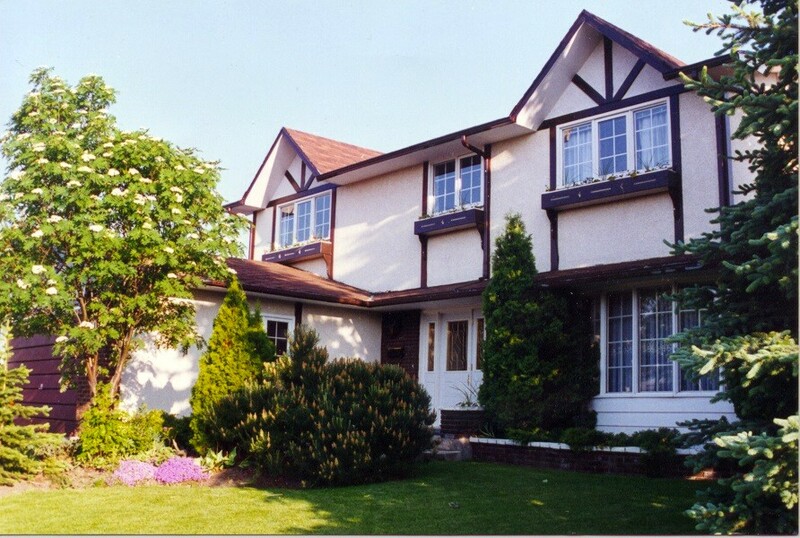 Enid's B&B provides the personal service that you simply cannot get from the usual hotels. Choose from 2 spacious air-conditioned bedrooms on the second floor with double or queen bed, cable TV, mission oak furnishings, and large private bath, or, choose the private two-room suite with kitchenette (subject to availability). Secure parking is provided on site for your vehicle and possessions.